Do You Know About These Benefits of Eliminating Gluten? Over the past 5 to 10 years, there’s been a huge increase in the demand for gluten-free products in places ranging from restaurants and specialty pastry shops to our own homes. Although gluten-free diets were once limited to those suffering from celiac disease or gluten intolerance, more of us are discovering how beneficial it can be to eliminate gluten. Why? Because, among other things, cutting out gluten can help us gain energy and lose fat. But before we get into all the benefits of a gluten-free diet for non-celiacs and those without a gluten intolerance, let’s look at how exactly this devious ingredient sneaks into our food supply. Gluten is a type of protein found in wheat products. Basically, it provides elasticity and shape to foods. It’s found in wheat, rye, and barley, plus any products that are made from these ingredients. While the most obvious sources of gluten are flour products – like bread, pizza, and baked goods – it also lurks in some unexpected places. Sauces, soups, marinades, and even processed meats are just a few of the surprising foods in which you can find gluten. If you suffer from celiac disease, accidentally eating even a little bit of gluten can set off a rash of symptoms. 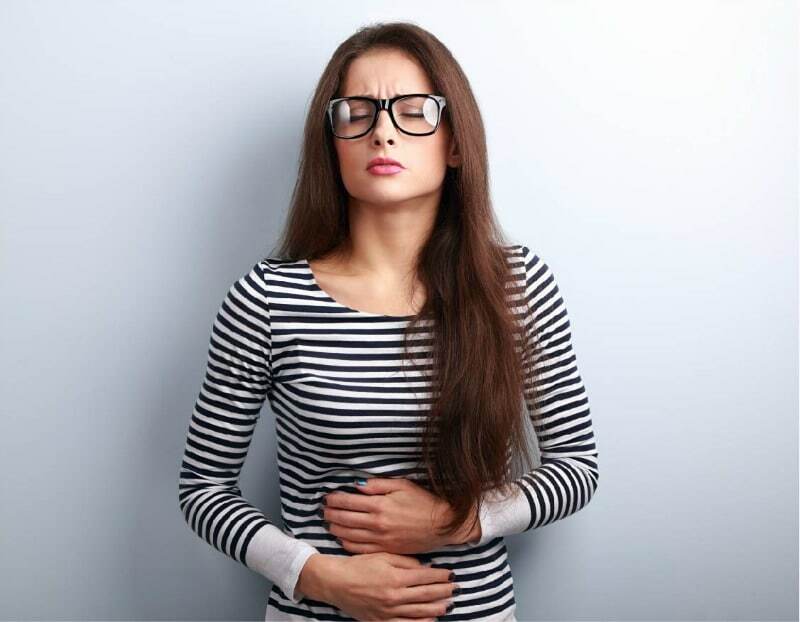 If you have this autoimmune disease, eating gluten triggers an immune response that can damage the intestinal tract, causing diarrhea, indigestion, and vomiting, among other things. But even if you don’t have a gluten allergy, you might be surprised how much better you will feel if you cut it out of your diet. Although there is a great deal of controversy over whether hybridizations in wheat and grains over the past several decades has led to more intolerance, one thing is for sure: most of the time when you eat gluten, it comes from a highly refined source. And packaged, refined foods often contain extra sugar and “empty” calories that aren’t doing your body any favors. Below, I’ve outlined just a few of the major benefits of going gluten-free. Think about the last time you got a bug bite. You probably didn’t even feel it at the time, but a few hours later you might have found yourself scratching your skin without even noticing. A few more hours and it had probably swelled up into a sizeable red bump. This is just one example of inflammation working the way it’s supposed to. Inflammation is a critical part of our immune response as the body heals itself from infections, foreign invaders, and harmful stimuli. But when inflammation is chronic or excessive, it can actually harm us. Scientists are now uncovering more ways that inflammation contributes to chronic disease. It plays a major role in autoimmune diseases like lupus, rheumatoid arthritis, and inflammatory bowel disease. Well, gluten is considered an inflammatory food, because it can irritate your gut. As it travels through your digestive system, it causes damage to your intestinal mucosa, which can trigger an immune response – which is followed by inflammation. One study also noted that gluten-containing cereals have high amounts of wheat amylase-trypsin inhibitors, which activate immune activity and set off intestinal inflammation (1). Gluten isn’t exactly found in the healthiest of food products. In fact, gluten is usually found in abundance in some pretty unhealthy sources, like doughnuts, sugary cereals, and processed foods. Cutting out gluten can be challenging because of its massive presence in our food supply. But the payoff is worth it, because going gluten-free can actually improve your overall diet. By cutting out gluten, you’ll be cutting out most processed foods, which are packed with added sodium, sugar, preservatives, and calories. You’ll also be limiting your intake of refined carbohydrates and substituting with more healthy and nutritious gluten-free grains such as quinoa, millet, and buckwheat. Make sure you don’t simply swap out your favorite breads, cookies, and crackers with gluten-free versions. That’s because those gluten-free foods are still processed. Just because something is labeled “gluten-free” doesn’t mean it’s healthy. A healthier bet is to start incorporating more real, whole foods to improve your overall diet. And if you currently rely on takeout, fast food, or frozen meals, eliminating gluten might even help push you to spend more time in the kitchen. Cooking your own meals at home puts you in control, allowing you to cut down on the chemicals and junk commonly added by food manufacturers, and instead increase your intake of veggies and fiber. Here’s the thing: most of us eat way too many carbohydrates. From that morning cereal bowl to a sandwich on our lunch break, many of our meals even center around starchy carbohydrates. Unfortunately, most of the starchy carbs we eat don’t come from wholesome, healthy sources. 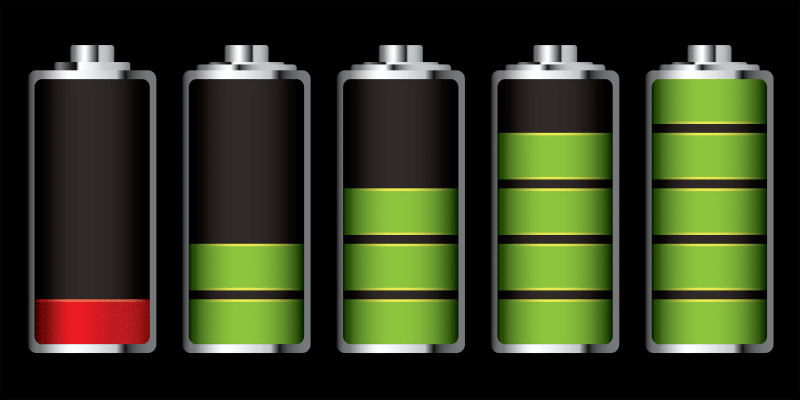 They’re coming from white bread, pasta, or rice that spike blood sugar – and result in an immediate crash in your energy. When done right, a gluten-free diet can help take the emphasis off of the unhealthy carbohydrates and put it back on the good stuff: fiber, protein, and healthy fats with beneficial gluten-free whole grains sprinkled in. This helps keep your blood sugar levels stable, meaning you’ll see an increase in your overall energy. Plus, eliminating gluten will also eliminate that afternoon crash you might experience after loading up on the grains. Remember how I mentioned earlier that gluten can contribute to chronic inflammation? Well, that inflammation is bad for your brain. In fact, you should avoid it at all costs. It’s been shown to contribute to all kinds of negative side conditions, like depression, cognitive decline, and even dementia and Alzheimer’s (2). Some studies have linked gluten directly to the development of dementia, noting that gluten can affect the endogenous opioid system and mess with our brain receptors, leading to chronic inflammation. Other offenders researchers have mentioned include milk casein, sugar, and MSG – all commonly found in the same processed foods that are loaded with gluten (3). 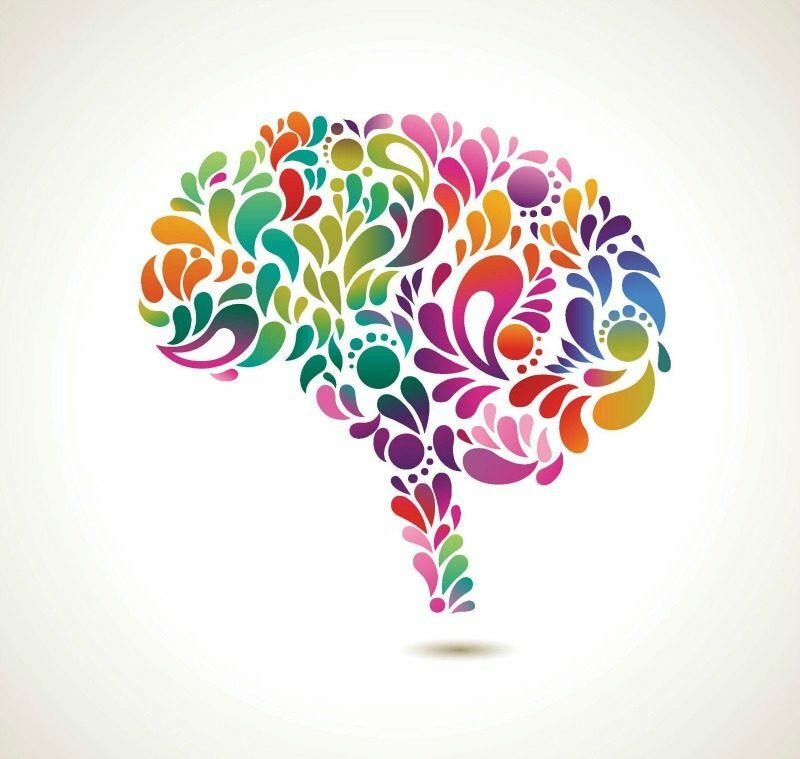 The best way to prevent these kind of damaging effects on the brain is simply to nix gluten altogether from your diet. “Wheat belly” is a term coined by Dr. William Davis, a cardiologist who has written extensively about how wheat can affect our bodies and contribute to all sorts of health problems. In his own mini experiment, Davis instructed his patients to eat gluten-free foods that are low on the glycemic index in place of foods made with wheat. After just three months, most had improved blood sugar numbers, had an increase in energy, improved focus, and better bowel regularity, plus they lost a good chunk of weight. As I mentioned earlier, taking gluten out of your diet improves your diet quality and increases energy levels, so it’s only natural that a gluten-free diet inevitably leads to weight loss as well. But gluten doesn’t just cause weight loss when you take it out of your diet. In fact, leaving it in your diet can actually cause weight gain. This is mostly attributed to gliadin, a type of protein found within gluten. When we eat it, our body breaks it down into peptides, which then bind to the opiate receptors in the brain. Some of the most common symptoms to this process include symptoms of withdrawal, an increase in cravings, and even dependency. To put it simply, gliadin causes an addiction to wheat, which increases caloric intake and, not so surprisingly, weight. 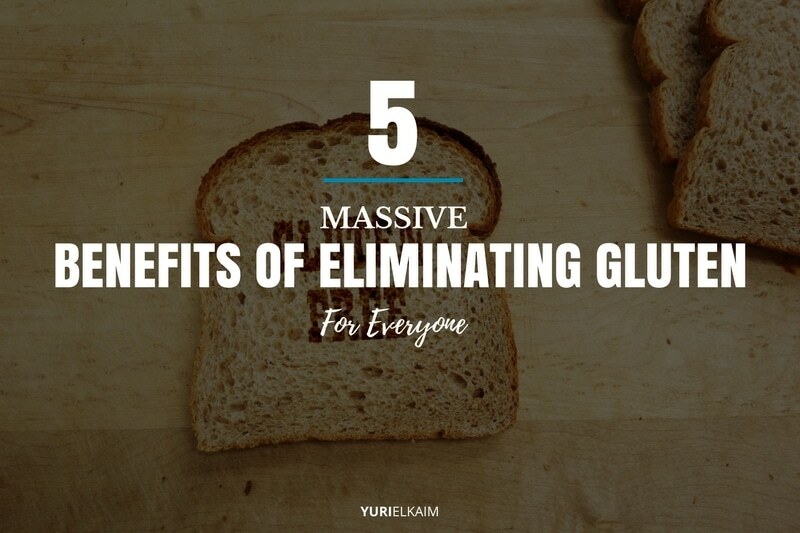 Clearly, there are plenty of benefits of eliminating gluten for everyone, regardless of whether or not you have celiac disease. From a healthy brain to a better diet, cutting gluten out of your diet can be an awesome way to improve your overall wellbeing. While switching to a gluten-free diet can be a bit daunting at first, it’s much easier than you might think. Plan your meals in advance. I recommend looking through the recipes on my website or even browsing Pinterest for inspiration. Planning your meals ahead of time can help make meal prep easier and much more enjoyable. Start a food journal. When you first get started, it can be helpful to write down what you eat so that you can take an objective look at your diet and ensure that you’re meeting all your needs. It can also help identify areas for improvement if you’re struggling with following the diet during a certain meal or time of the day. Clean your cabinets. If your kitchen is filled with sugary snacks and gluten-filled goodies, it’s too easy to give into temptation. Instead, fill your kitchen with healthy and nutritious foods, ready to be enjoyed. Remember, going gluten-free isn’t about depriving yourself. It’s about enhancing your health and learning to love wholesome and nutrient-rich foods. Find gluten-free foods that you like and start experimenting in the kitchen – let yourself have fun with it. And if you do slip up from time to time, it’s okay. Remember: good health is a journey, not a destination, and sometimes detours are inevitable. Just back on track as soon as you can. 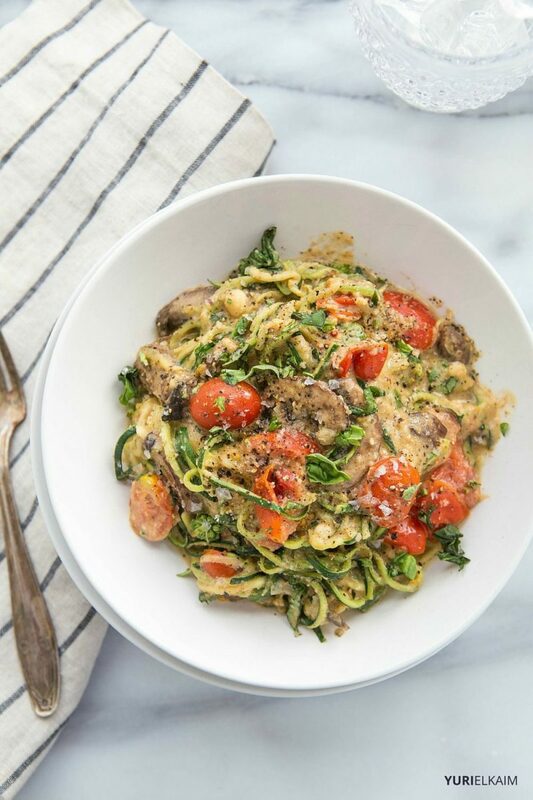 If you’re looking for ideas on creating gluten- and dairy-free meals that your whole family will enjoy, be sure to get your copy of the All Day Energy Diet Community Cookbook. 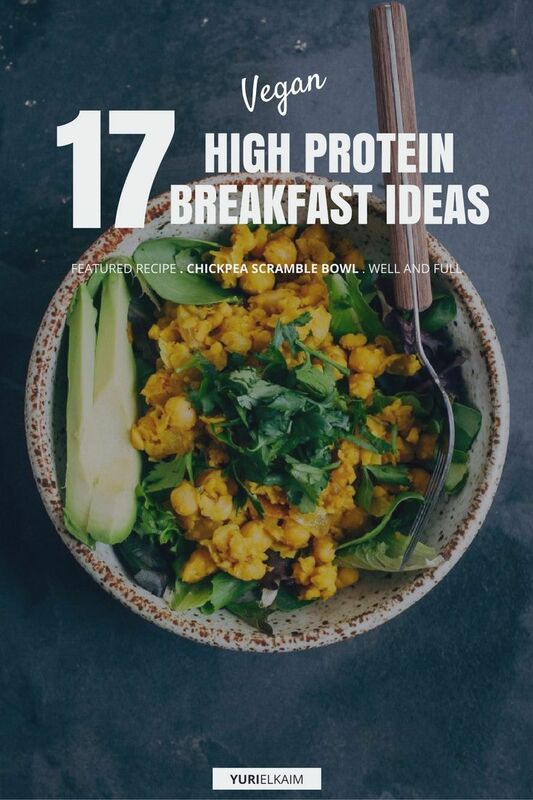 It’s packed with recipes that are designed to cut back on inflammation while still delivering on taste – plus they’re all quick and easy to prepare. Just click the image below to get your copy – for FREE!